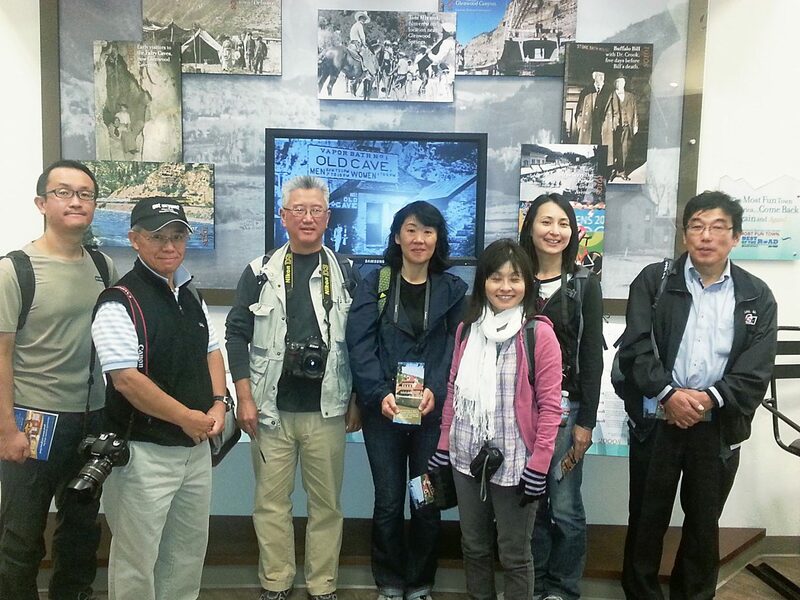 A Japanese "familiarization" tour group stops at the Glenwood Springs Visitor Center. Glenwood Springs, seeing an increase in international tourists coming to the area year-round, may have to adopt a more global mindset to ensure everyone visiting is comfortable and happy, tourism leaders say. Glenwood’s tourism market is traditionally made up of people who live in Colorado. But that’s changing. “The domestic market is very strong, and now other states are as well, but the international groups are coming on very strong, and we need to keep up,” Lisa Langer said. 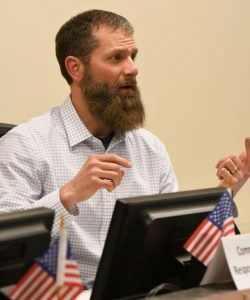 Langer, who is vice president of tourism marketing at the Glenwood Springs Chamber Resort Association, has watched as more international tourists learn about Glenwood Springs as a vacation spot. One of the ways Glenwood Springs attracts international tourism is through familiarization, or “fam,” tours. 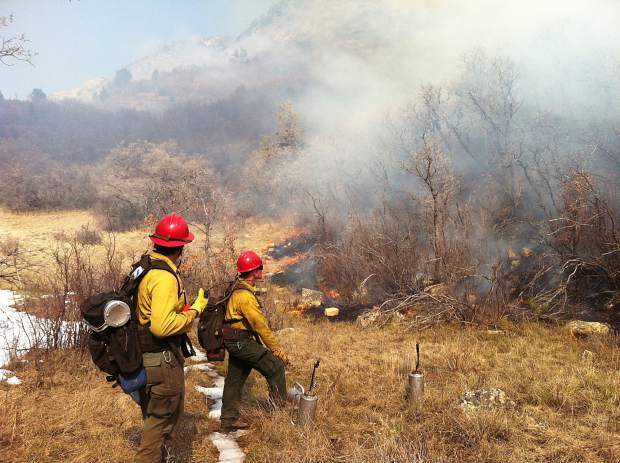 Social media has been a strong tool in attracting visitors from around the globe to Glenwood, not only for tourism, but also to create business connections with companies around the world. Operators of attractions in Glenwood work to ensure that all guests feel welcome. Once the visitors are here, Glenwood attraction operators must think more about what will make a guest feel at home. Another change Langer mentioned is breaking down language barriers. People from different countries often come here in search of a specific attraction. “Each country has their own different thing that attracts them to Glenwood,” Langer said. “We’ve noticed tourists from Germany love the West, and learning about Doc Holliday and horseback riding. Japan and China love coming to the hot springs, for an intimate and luxurious setting. French tourists enjoy bike rides and spa.